Enjoy the rich flavor of Amana Hickory Smoked Turkey not only at holiday time but also as a party snack. This 10-12 lb. 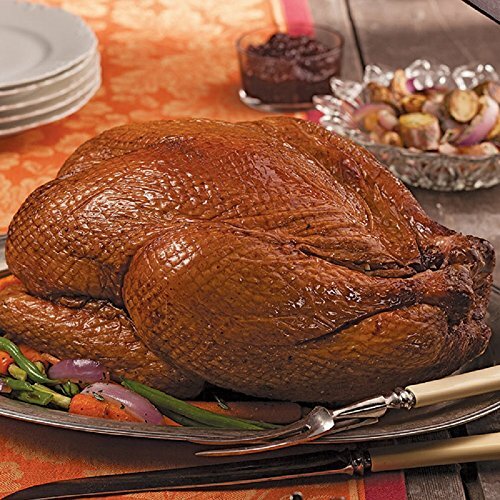 Smoked Whole Turkey is fully cooked and comes right out of the smokehouse full of country flavor and ready for your table.